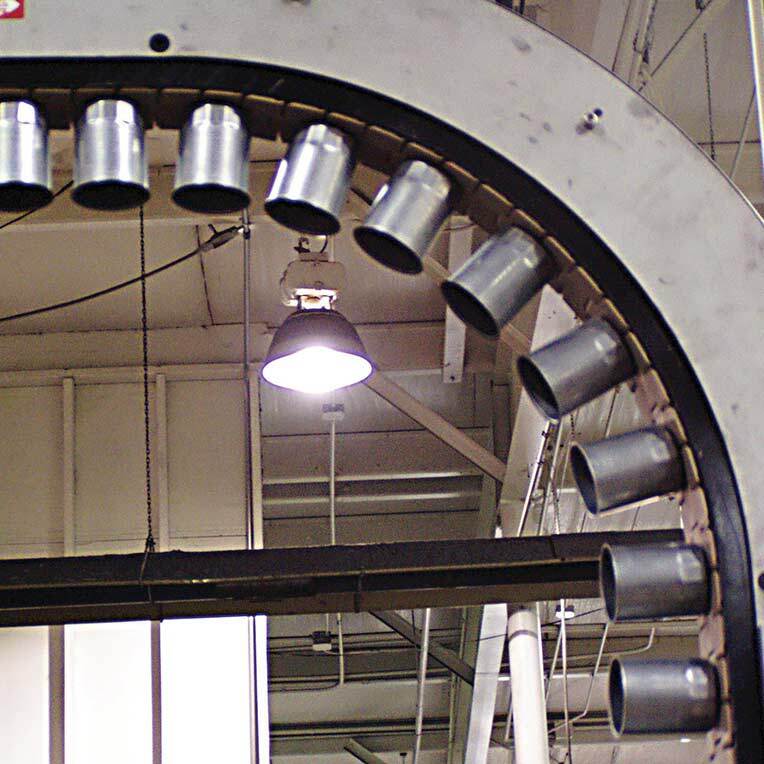 The magnetic rail is installed as a stationary component and allows the conveyor belting to ride over the top of it. The strong magnetic field holds parts tightly to the belt surface, even during vertical, inclined or horizontal conveying. 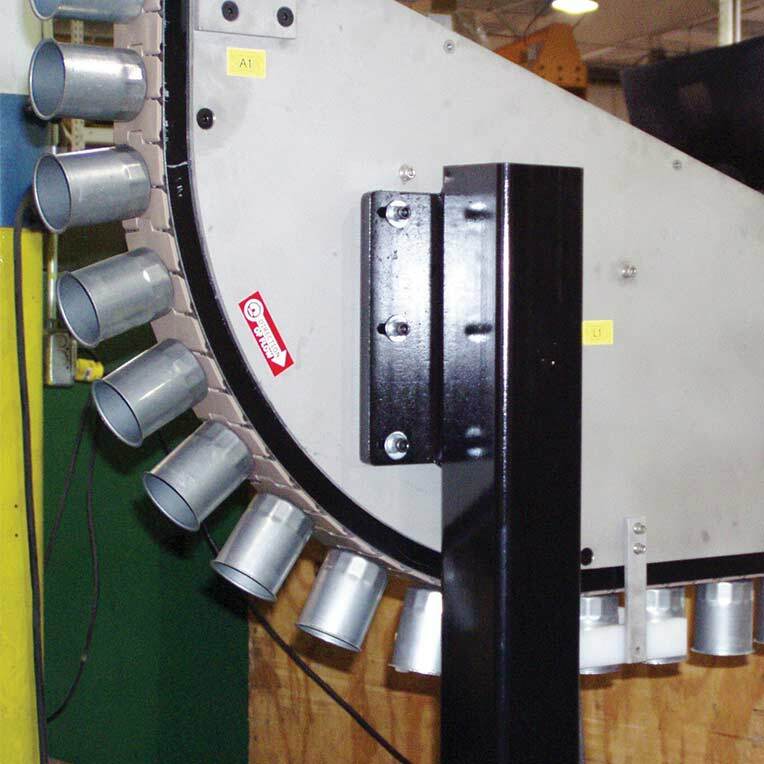 Slipping or rolling of items is eliminated, and conveying speeds are able to increase. 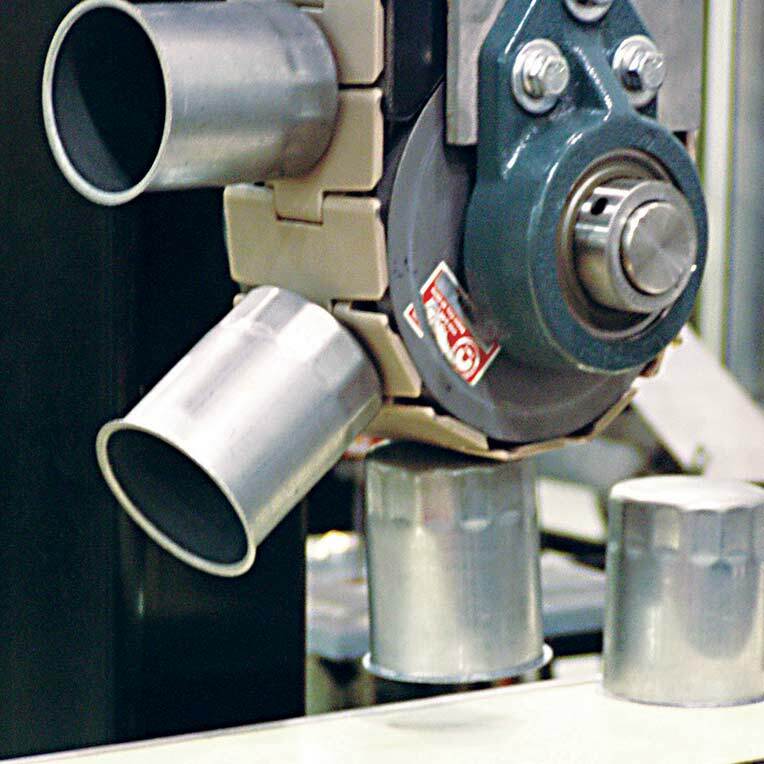 Additional benefits include better utilization of space within a facility, noise reduction, correct part orientation, and on-time material flow. IMI has a full line of quality magnetic components available in a wide variety of sizes and strengths to meet your application needs.